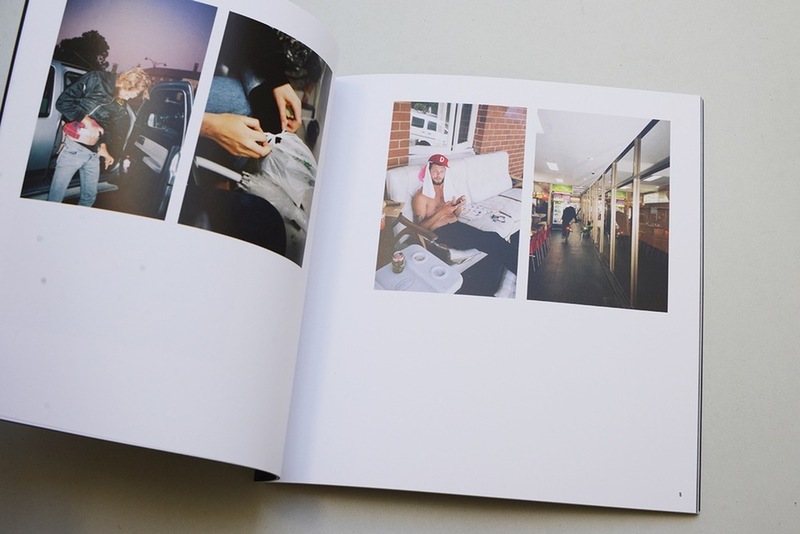 Self published by Jay Dymock and Luke Van Aurich. Their record is a memento, an honorarium caught by their lens. 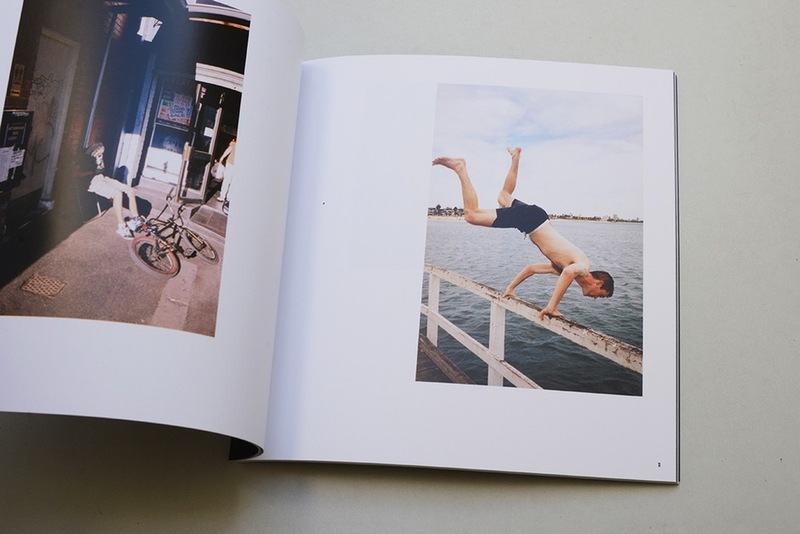 Whether conscious of it or not the work stitches into a greater context, one rooted and wrapped in an Australian (in)sensibility; here their images become one in the same, a catalogue of carefree living set against an Australian surface. Harum Scarum could be a nostalgic diary for your own youth, a slab of Corona's, the dull clunk of a four way Jim Beam cheer, a bedazzled stubby cooler. A truly Australian experience Harum Scarum no need for intervention, it power lies in its honesty, an archive of golden years from a couple of golden blokes. An extract from Jack Harries' forward of Harum Scarum. 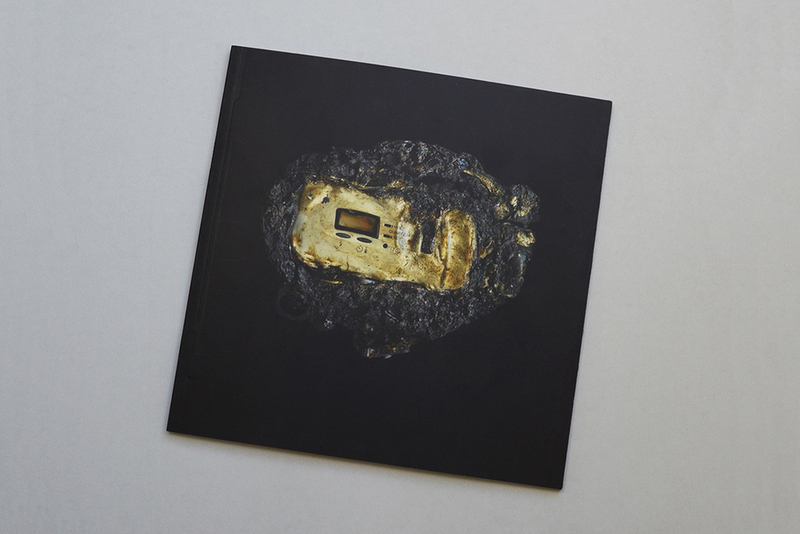 Digital offset print, perfect bound, 200 x 200mm, 68pp. First edition of 100 featuring a forward by Jack Harries of The Heavy Collective and design by Jason Hamilton of Hillvale. 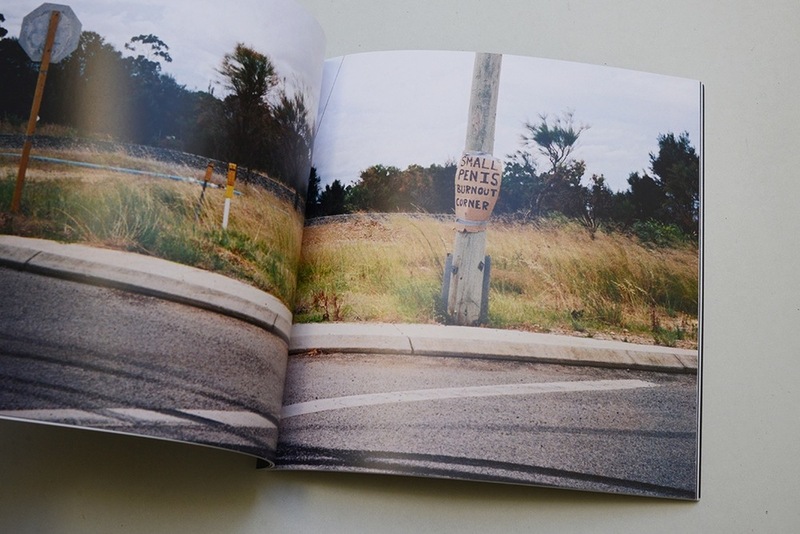 In 2015 Luke traveled to Nagambie to document the local speedway. Intending to not only chronicle the race, but also examine its function for its group of devotees. Gold Rush reveals people's interactions with each other and their relationships with this unique Australian environment. Luke exhibits a study of the microcosm of the Victorian racing community, which also reflects a broader stereotype of the dogma of rural Australians. Once an audacious mainstream that has subsided into a subculture on the fringe as this nation evolves. Choosing to use a risograph printer Luke has reproduced the gritty, no frills nature of the racing landscape. 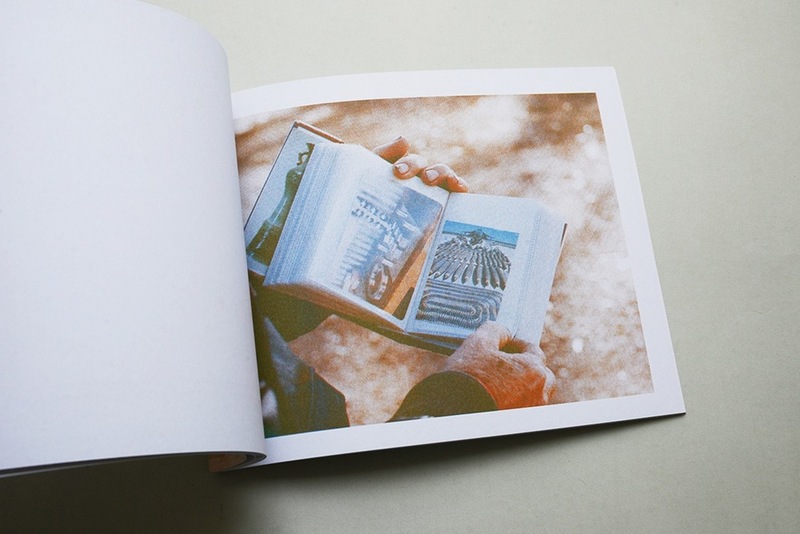 Released in a three colour, 44 page, perfect bound, 21cm x 26cm landscape book in an edition of 100. Melbourne-based creative, available for commercial and editorial work.